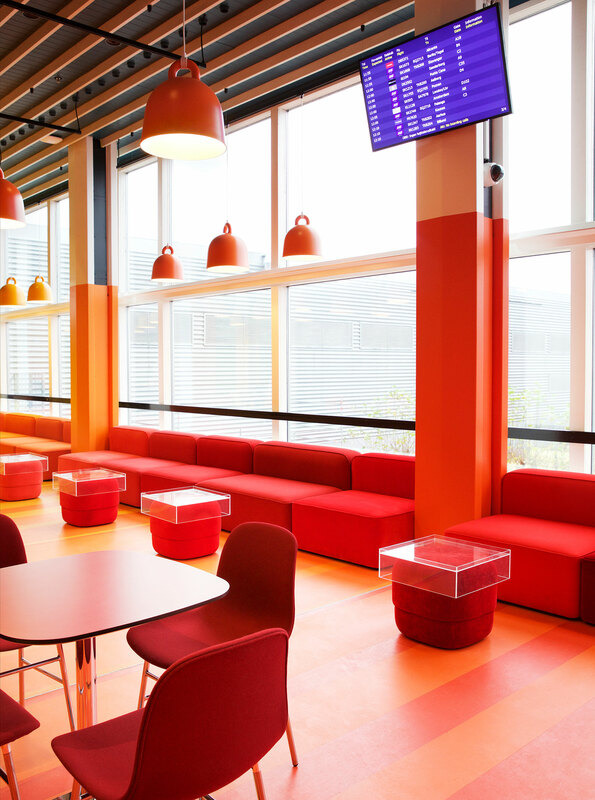 Copenhagen Airport got a new lounge area! 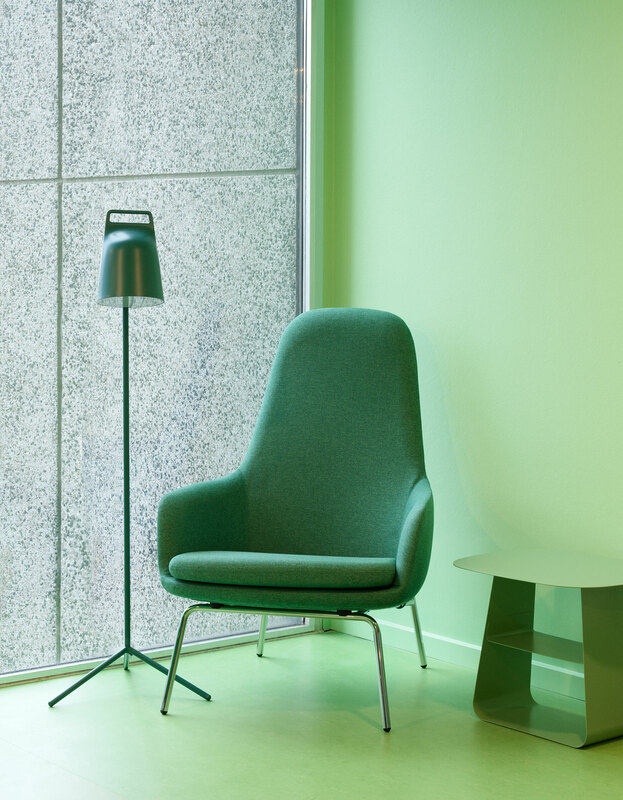 The new area, located in Terminal 2, is furnished exclusively with Normann Copenhagen's design. 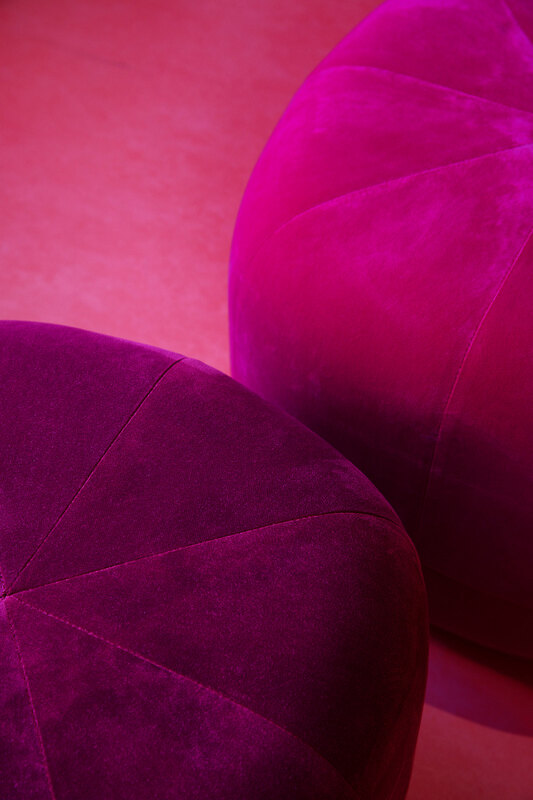 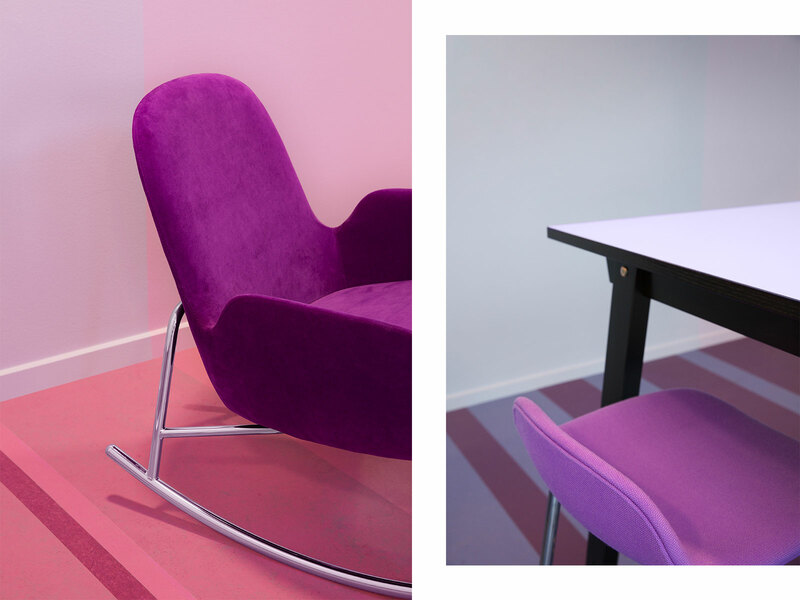 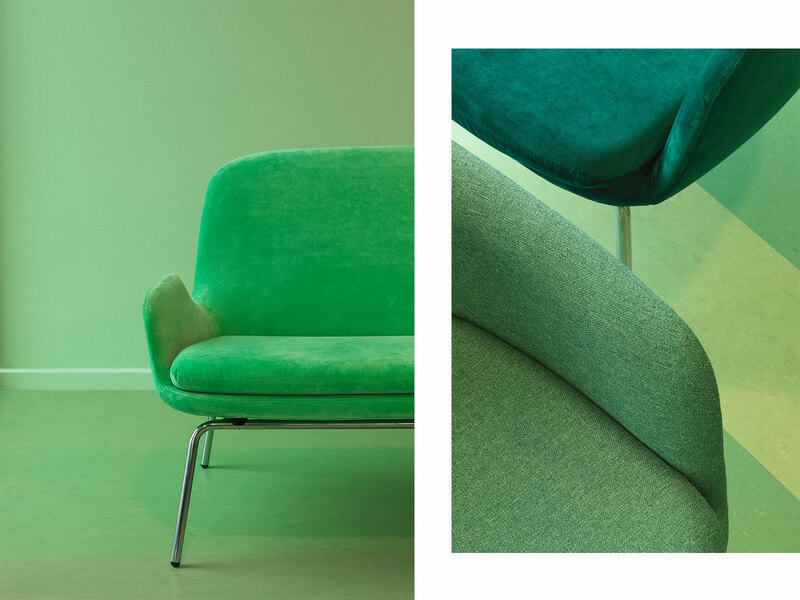 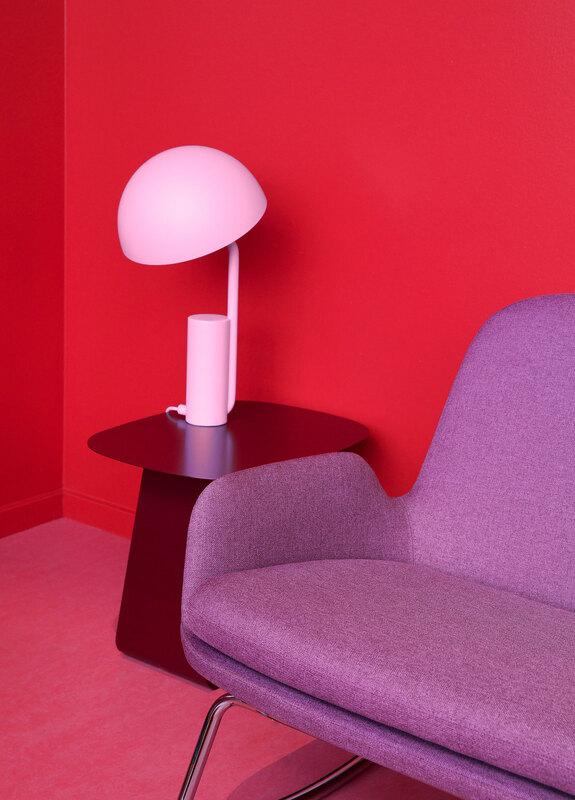 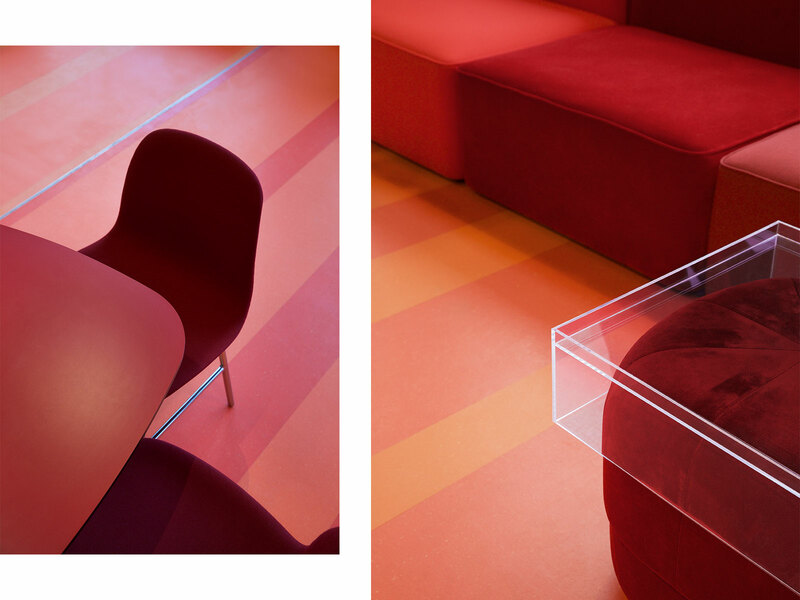 We are delighted to be a part of Copenhagen Airport's new lounge area Atelier Relaxium: a daringly colorful environment that makes you smile, act, stop and think! 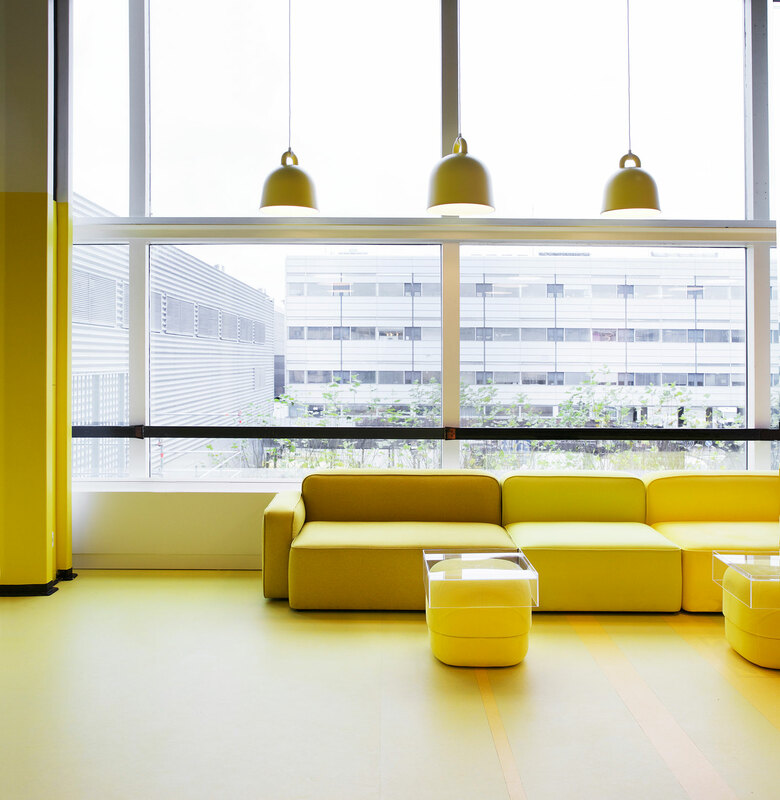 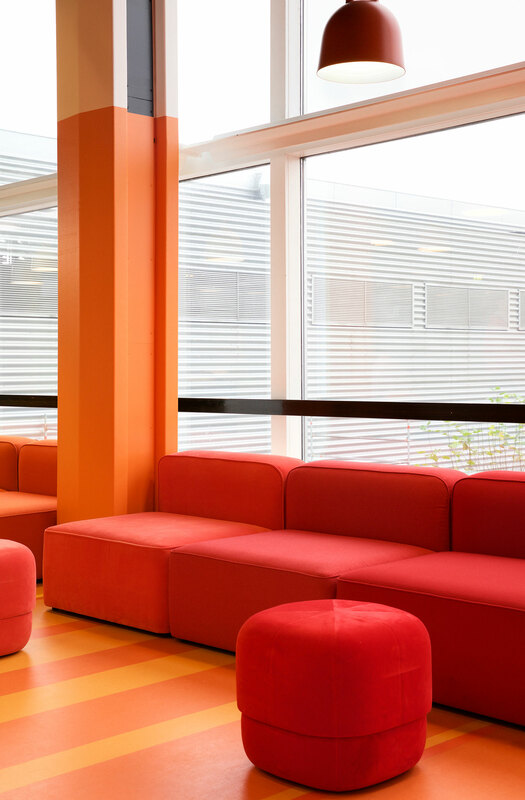 The lounge is divided up in two areas: a social environment for leisure held in red and bright yellow, and a quiet zone furnished with calming blues and greens that offer space to work or rest. 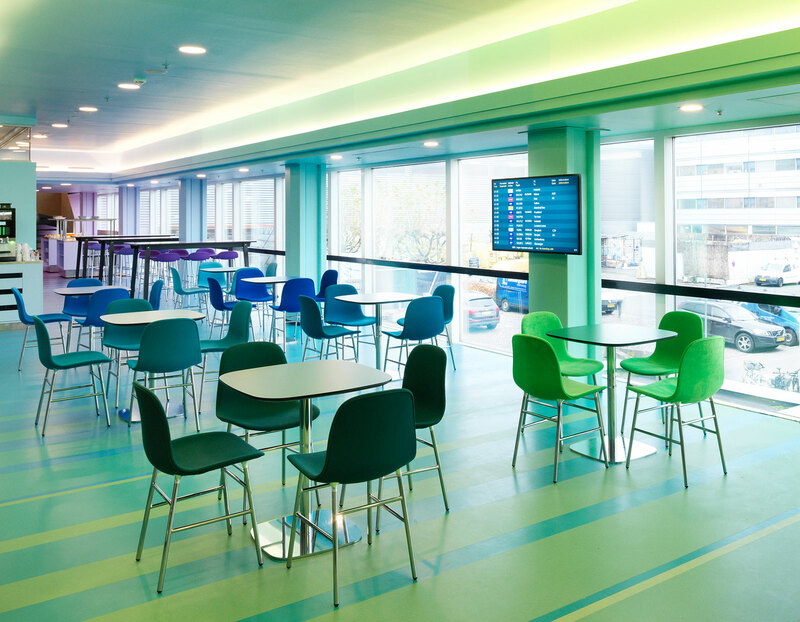 The new area responds to an increasing demand for lounge areas, not only among the airport's business travellers, but also those travelling for pleasure. 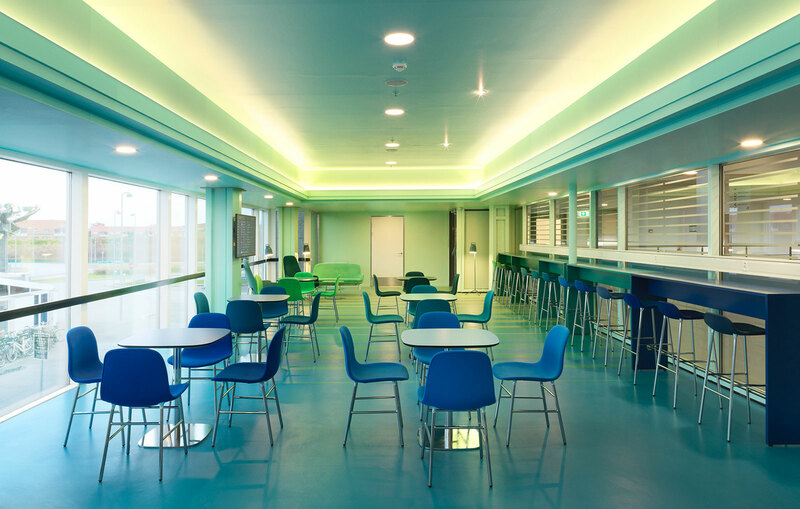 Every day, more than 5,000 passengers use one of Copenhagen Airport’s lounges, around a third of whom are leisure travellers. 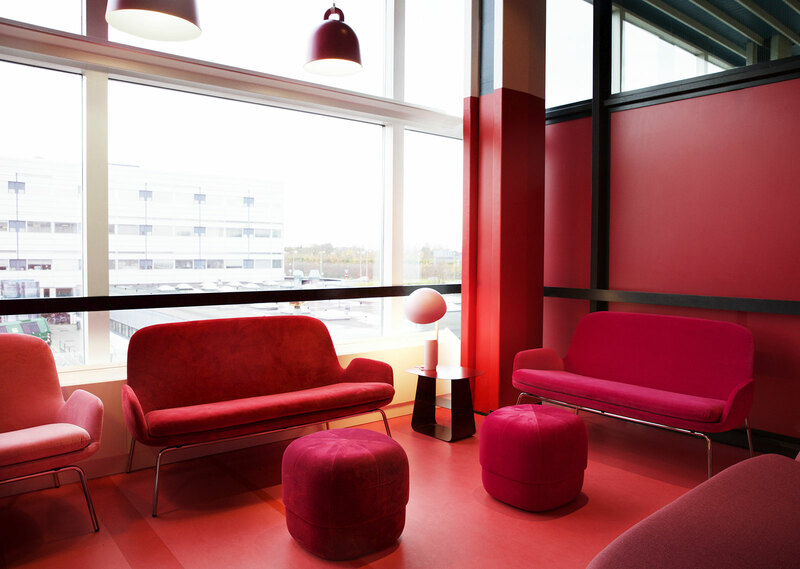 Aviator Denmark seeks to accommodate this new diversity, by providing a lounge where walk-in access is affordable and where everyone feels welcome. 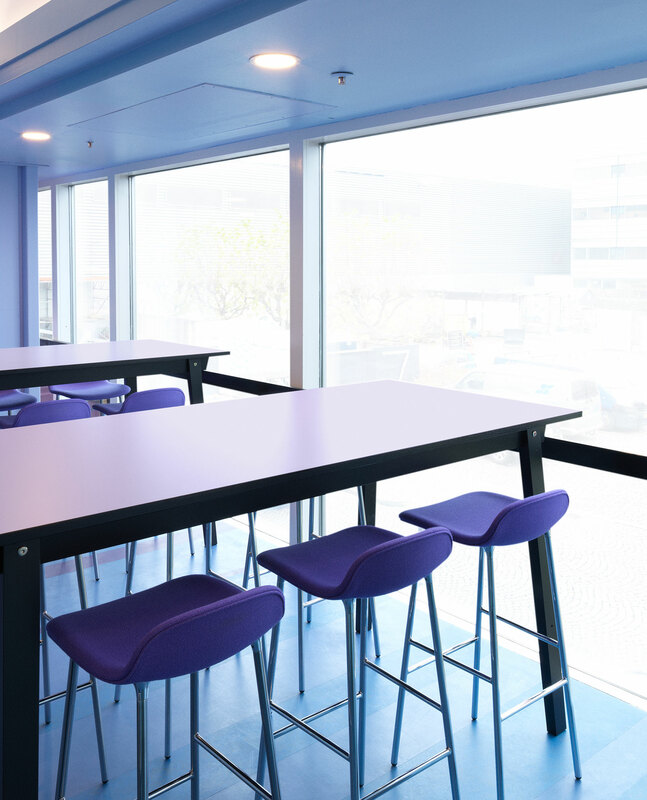 Atelier Relaxium can be found in Terminal 2, Pier A, on the first and second floors with space for 150 guests at a time.